State Line Road to Salt Fork to Judd. Spacious 3 bedroom two story w/ finished lower level. 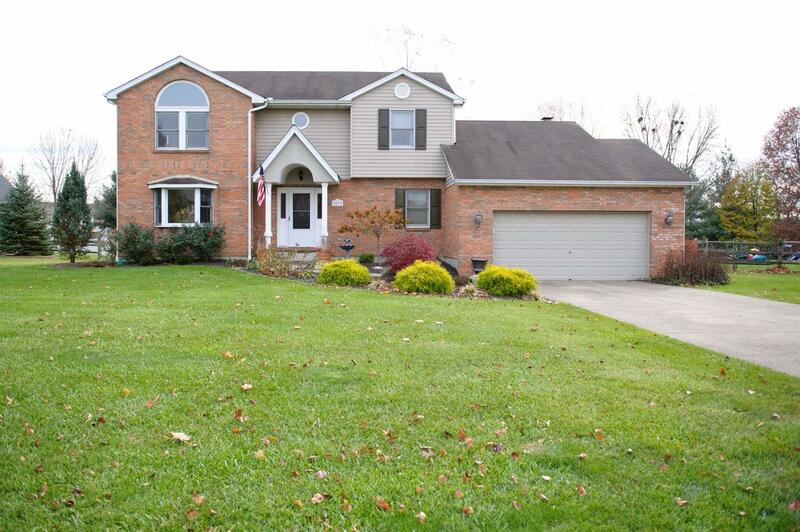 First floor family rm w/ wood burning fireplace, stainless steel appliances, large master suite w/ walk-in closet. Enjoy the deck and flat back yard. NOTE: This property was sold on 3/14/2017 and is no longer available. The details listed below are believed accurate to the date of the sale and are subject to change.